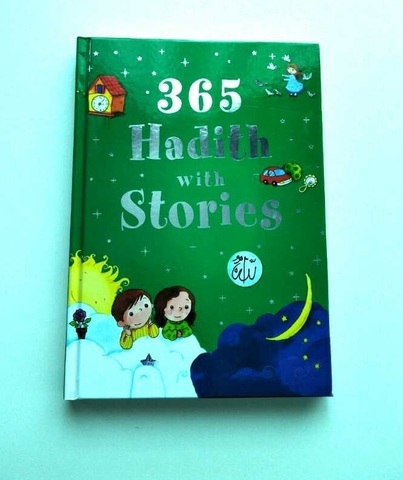 This book, with its simple yet profound hadith and stories, set in the circumstances of our daily existence, expresses the joy and challenges of life. Reading these hadith and stories, children will come to know how ordinary incidents and day to day activities can be seen and better understood in the light of sayings of the prophet Muhammad SAW. 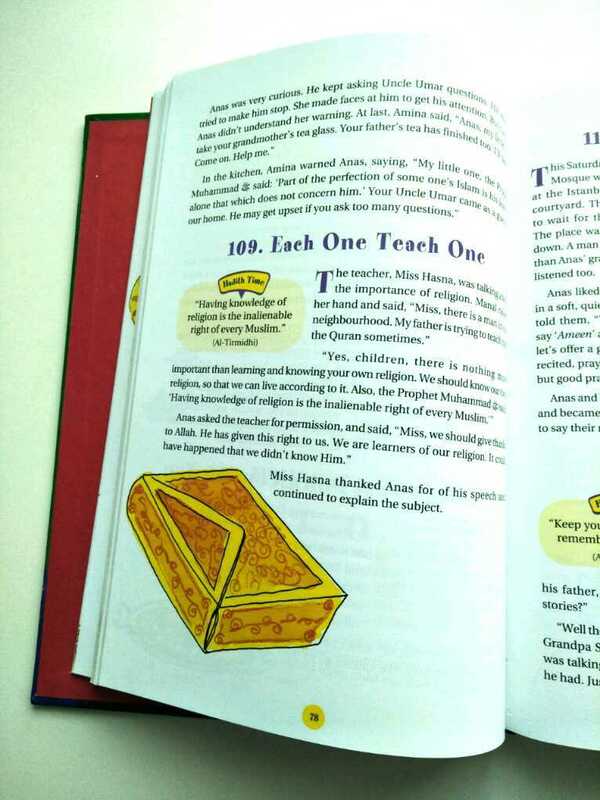 These charming stories and heart-warming sayings of the Prophet, enlivened by stunning and colourful illustrations, will bring children closer to their Prophet and Creator.